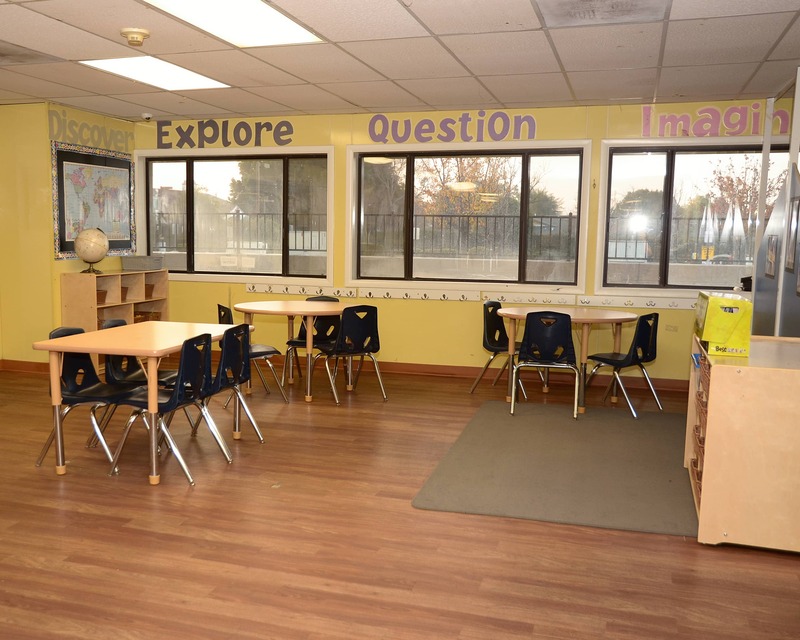 Welcome to La Petite Academy in Jurupa Valley, CA! My name is Kellie and I am the director of this wonderful school. I have 20 years of experience as a teacher and manager. 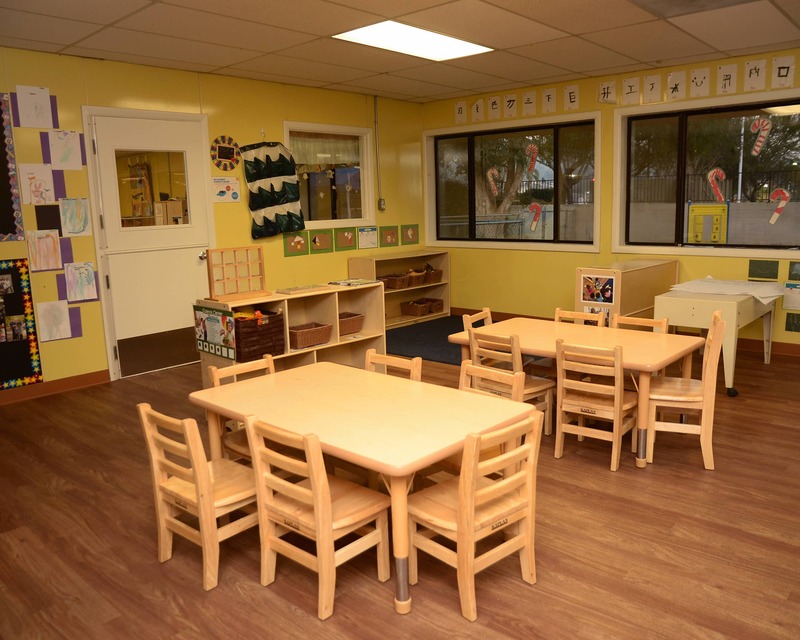 Drawing from by background, I can confidently say that La Petite Academy offers the best infant care, preschool and other early education programs. 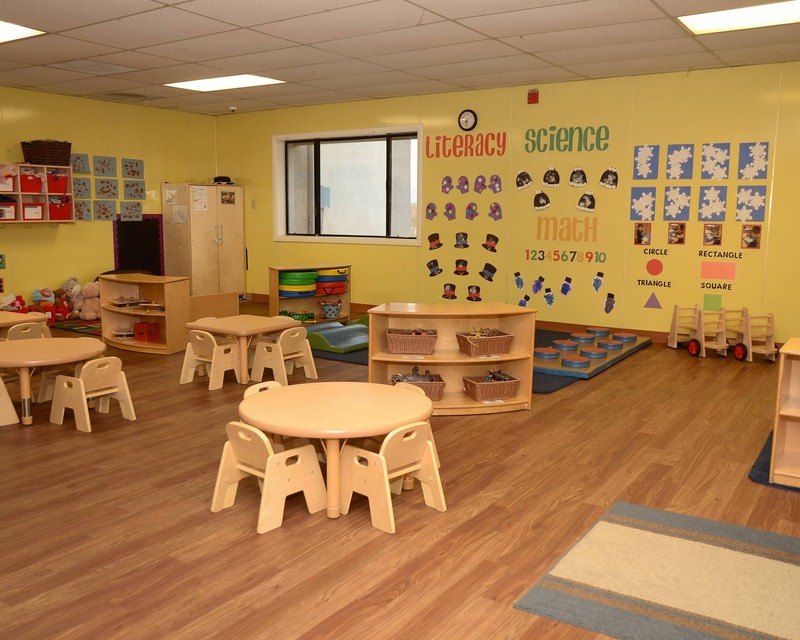 The experienced staff here thoroughly enjoys working with our children on a daily basis and watching them grow and develop into lifetime learners. In addition to the college courses required, they bring years of experience and creativity to the classroom. We are excited to offer new technology in our School-Age classroom. These enhancements include iPads featuring apps to create art, music and videos, tripods for moviemaking, robots for coding and more! 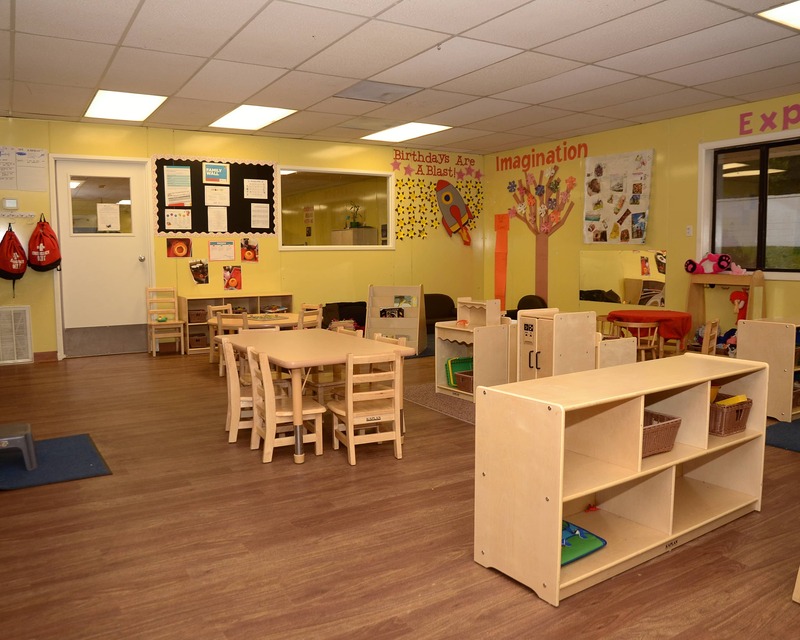 Plus, we offer a child-safe Wi-Fi network for homework time. We value the importance of building relationships with our families and take the time to personally get to know everyone at our facility. We believe that communication is the key to all of our success and I have an open-door policy for any questions or concerns. 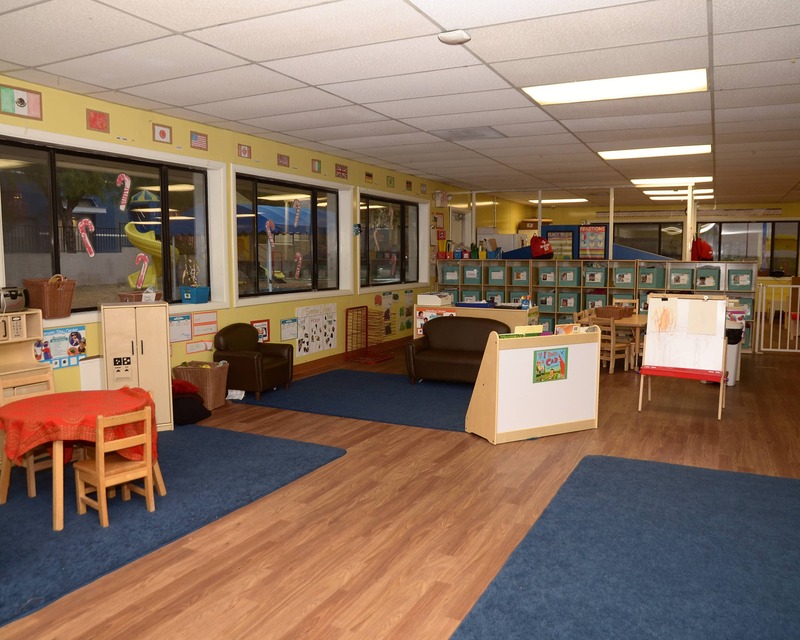 We'd love for you to join our school, so call today to schedule a tour of our newly remodeled La Petite Academy in Jurupa Valley, CA! I love the atmosphere and the teachers. He really enjoys attending this daycare. one I don’t like yet. Highly recommended! Really enjoy this school and all the staff. They have also helped my daughter with potty training which has really helped at home. Great staff. They treat my son and family like family. My 2 year loves the staff and so do we! 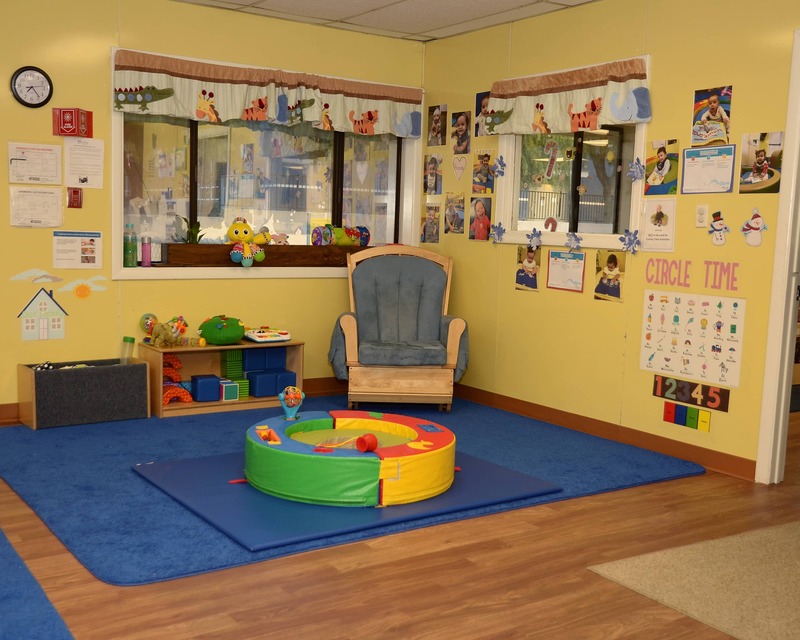 La Petite is friendly, warm and welcoming when I drop my daughter off. After being at this school for a month, her vocabulary doubled and she's doing more on her own and becoming independent. Almost two years later and she's thriving! I recommend La Petite to every working parent that I talk to. My experience at La Petite has been great! I couldn't have picked a better school! The teachers adore my daughter. The staff is very communicative. I love them all!! This school has always been great. My daughter’s elementary offers a free after school program but I choose to bring her here because of the staff and curriculum. I have a passion for working with children and love being a part of a children's growth and development at every age level. In my role as Director, I take pride in building positive relationships with parents and families as well as my staff. I've always had a passion for working with children. I began working at La Petite Academy as a driver, then moved into a classroom to teach Pre-K, and finally became an Assistant Director. 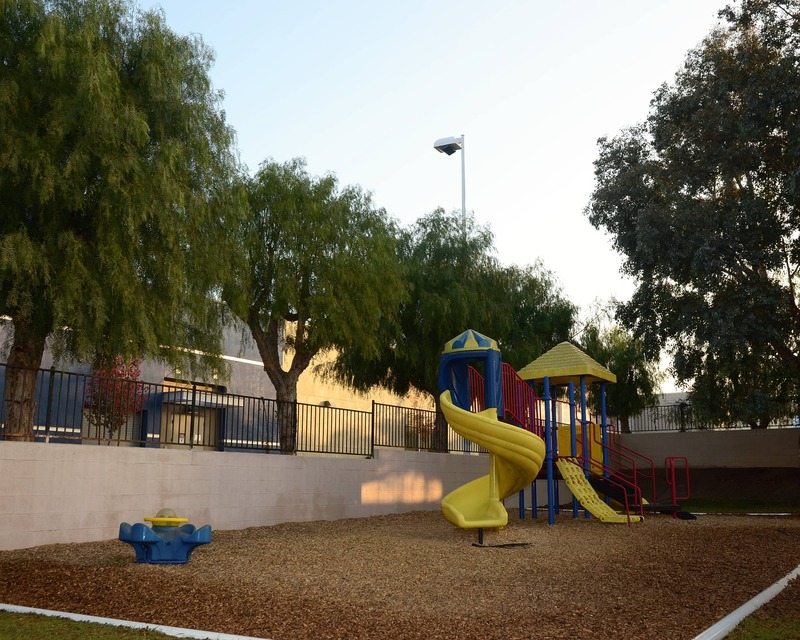 During my role here, I continue to build strong relationships with our amazing La Petite families.